Over the 2012/13 financial year, Brisbane had a 0.6% increase in property values, according to RP Data. This is less than inflation. 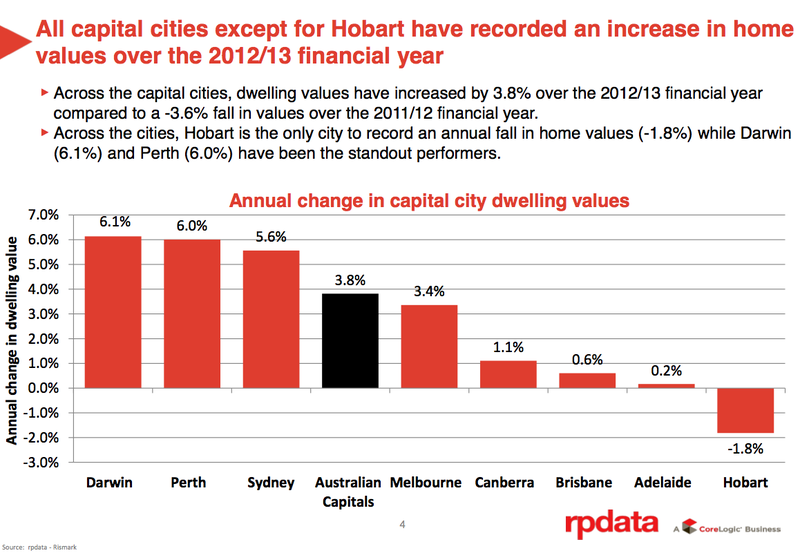 And below the Australian capitals average. Not a good result, but better than going backwards.